Cargotec has received in the last five months contracts to supply 200 Kalmar terminal tractors to Parsec, Inc - the intermodal division of Cincinnati-based O/B Leasing. The units will come equipped with Cargotec's unique intermodal package which features a special reinforced cab and frame needed to withstand the tough demands of an intermodal operation. The machines will be delivered by the end of first quarter 2011. During the past two decades, Parsec, Inc has ordered hundreds of Kalmar terminal tractors for its operations in the US, Canada and Mexico. As one of North America's leading providers of contracted terminal management services, Parsec, Inc continues to rely on Cargotec for efficient and reliable trailer spotting solutions. "As long-time customers of Kalmar terminal tractors for both on- and off-highway applications, we have been continuously satisfied with the performance of our machines," says David Budig, Vice President of Parsec, Inc. "With emission regulations varying from region-to-region, Cargotec has been able to equip our units with the latest technology while accommodating different engine and capacity requirements." 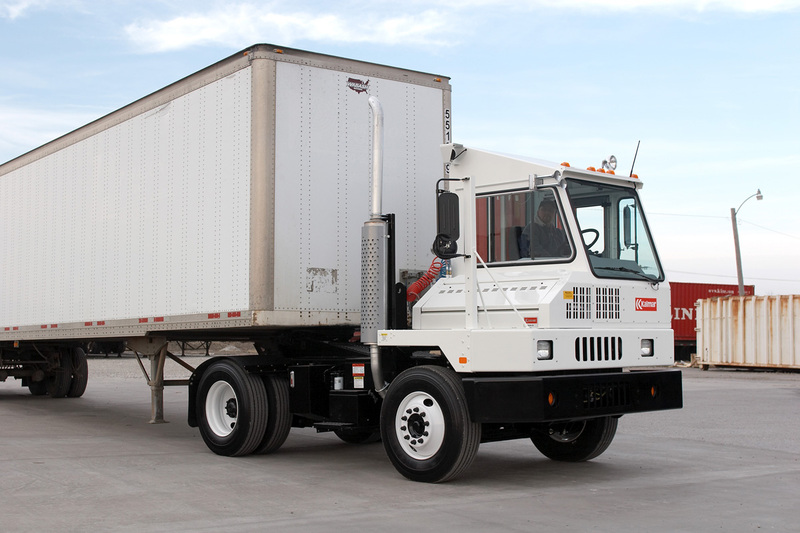 As an example of the two partner's efforts to reduce exhaust emissions at terminals, this latest order includes a significant number of terminal tractors with Cummins ISB6.7 clean idle certified engines. Parsec, Inc currently operates in over 30 locations throughout North America.